Save on your next flight from CEM to BUR when you book through Travelocity. Need a last-minute flight to Burbank? Travelocity offers discount airfare no matter when you book, even on popular routes such as Central Airport to Bob Hope Airport. Whether you need a direct or indirect flight, you can trust Travelocity to provide you with the best prices for CEM to BUR flights. 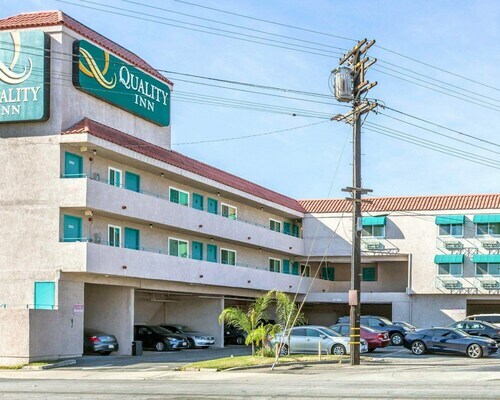 This 488-room Los Angeles-area hotel is within a mile of Burbank's airport and within 5 miles of Warner Brothers, ABC, NBC, Disney, and Universal Studios Hollywood. Situated near the airport, this hotel is 1.9 mi (3 km) from Nickelodeon Animation Studio and 2.7 mi (4.4 km) from Walt Disney Studios. NBC Studios is 3 mi (4.8 km) away. Burbank Bob Hope Airport Station is 25 minutes by foot. 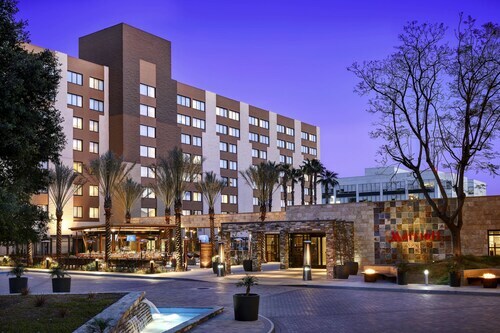 Situated in Burbank, this golf hotel is 3.1 mi (4.9 km) from Nickelodeon Animation Studio and within 6 mi (10 km) of Warner Brothers Studio and Los Angeles Zoo. Walt Disney Studios and NBC Studios are also within 6 mi (10 km). 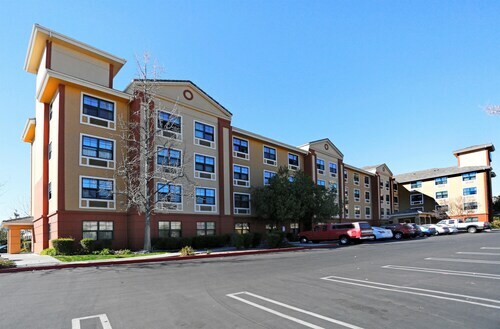 Situated near the airport, this motel is 2.3 mi (3.7 km) from Nickelodeon Animation Studio and 2.9 mi (4.7 km) from Walt Disney Studios. Warner Brothers Studio and Universal Studios Hollywood™ are also within 6 mi (10 km). Burbank Bob Hope Airport Station is 25 minutes by foot.